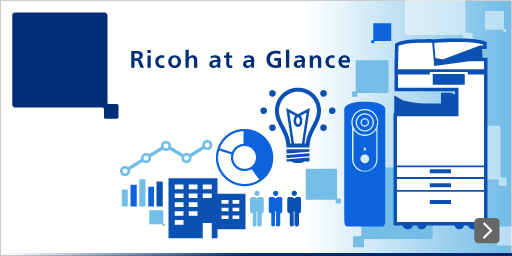 The Ricoh Group will accelerate innovation through agile technology development. With advancements in innovation across all sectors globally, it is becoming increasingly important to develop technologies that are able to resolve issues facing customers and society at large quickly. The Ricoh Group is now working to create new value using its core technologies, nurtured over many years, including its printing technology. Ricoh has evolved its printing technology from display printing on materials such as paper, fabric, film, building materials, and décor, to applied printing using innovative materials for devices/modules and bio 3D printing. These developments allow Ricoh to tackle complex social issues, which is already showing some positive results. 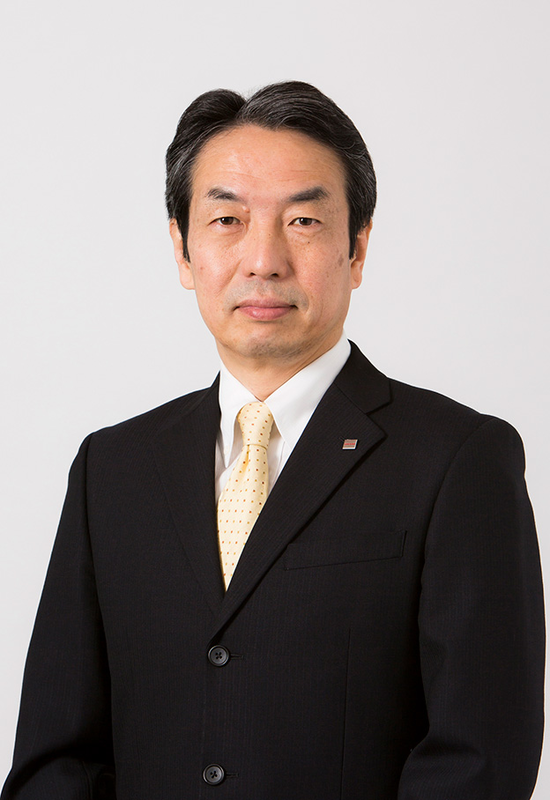 Moreover, through the combination of our smart edge devices and Artificial Intelligence (AI), the Ricoh Group is focusing efforts on the creation of workplaces that add value, whether in an office, on the factory floor, or further afield across society. Innovation is essential for the rapid realization of these initiatives. The Ricoh Group actively promotes cooperation and collaboration with universities, research institutes, and companies, including venture businesses, demonstrating Ricoh's commitment to dynamically breaking through existing frameworks and accepted practices. As supporters of innovation, the Ricoh Group remains committed to “EMPOWERING DIGITAL WORKPLACES” by seizing the opportunity to deliver technologies that the customer desires and that society requires.